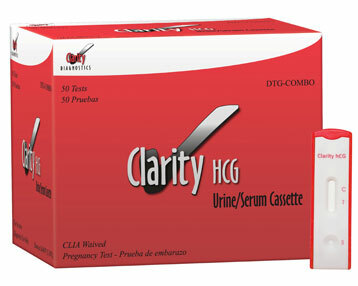 • Contains: hCG Urine/Serum Test Cassettes and Package Insert. • Specificity: 100% – No cross reaction with FSH/TSH/LH. 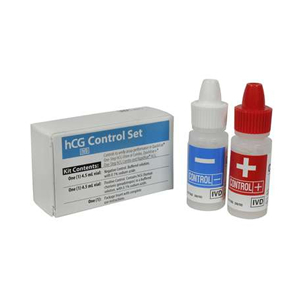 • Can be used with urine or serum. • CLIA Waived for Urine Samples. 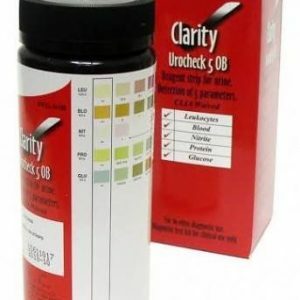 • CLIA Moderate for Serum Samples.